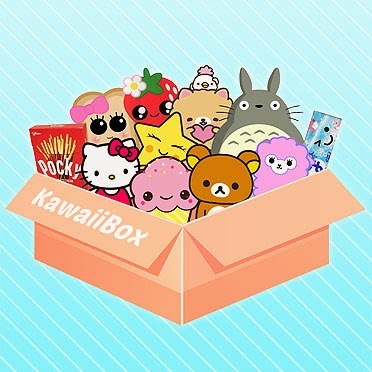 My regular readers will know that I do love a subscription box and am currently on the search for my favourite geeky box, and once found I can venture on to another genre of boxes! 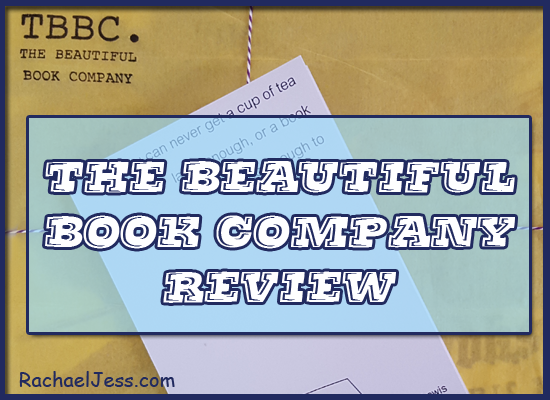 So when I was asked if I would like to review The Beautiful Book Company, after looking around their website I was more than happy to, especially when I saw it was a fabulous book subscription (or book box) service. The first thing you will notice with this company is how well the website is laid out. With the graceful pictures and typewriter font, it invites you into the world of books and is sure to tempt any bookworm. 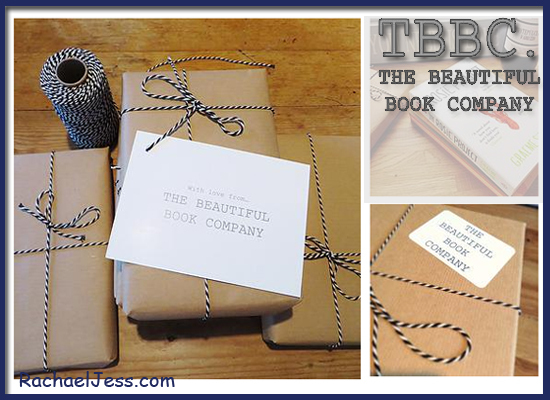 The concept behind 'TBBC' is a bespoke literacy based gift box and subscription service which was founded in 2014 by fellow book lovers and the detail which goes into the selection of books, the gift wrapping and personal detail shows this is a company well loved by its owners. If you or someone you know still has a love for books, and enjoy receiving/buying paper copy books, that new book smell and the feel of the spine as you open your book for the first time - this would be such a great gift to send a loved one, especially with Christmas coming. This is not just for adults. 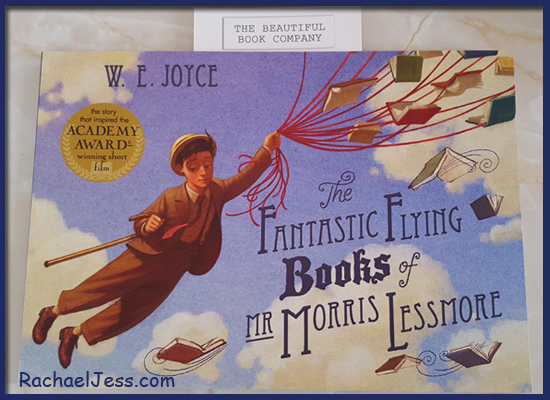 This service has been set up for adults and children alike, and what better way to keep children interested in reading or even starting them on their journal of printed books and reading than a book subscription. There are several options too, the children's classic collection (my favourite) which can then be refined to age group or the baby and toddler section, again with age group selection and best of all and what makes it bespoke - is you have the option to write a little something about the recipient - and that is how TBBC will be able to send the perfect selection out. With regard to the cost, at first glance I did feel that £29.99 for 3 months subscription was quite steep but on reviewing the website and what books are on offer - you really do get what you pay for in this instance. This is like a personal shopper style gifting service and if I'm being honest TBBC would probably do a far better job of picking the correct books for my friends and family based on their interested than I would, and for that, it is worth the subscription fee. 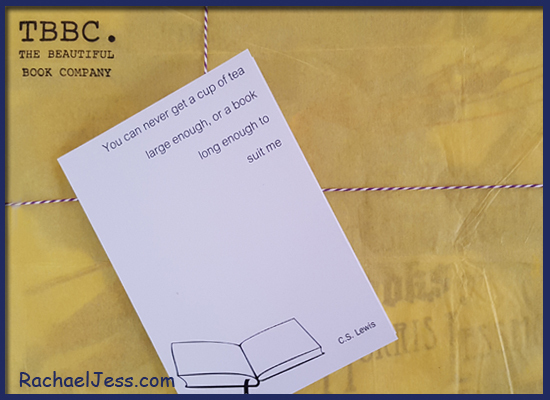 As this is a gifting service, the recipient will receive a book which has been beautifully wrapped and tailored to the recipient's interest. 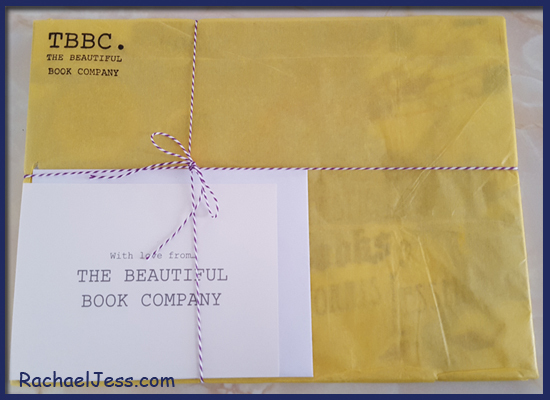 The quality of the wrapping adds to the excitement of what's inside, and we received a wonderful book that I absolutely adore, and if this is a sample of what The Beautiful Book Company have to offer than this website really does live up to its name. Please do have a look at the website and let me know if you too have that warm snug feel when you visit it - is it because it's in typewriter style font or showing beautifully wrapped books? I don't know but it definitely is a welcoming website don't you think? 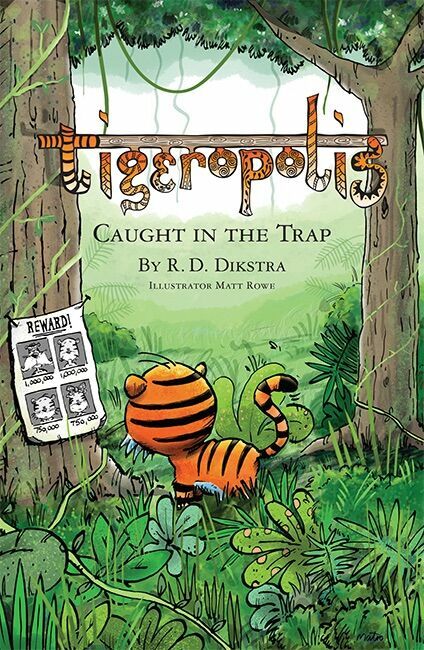 Disclaimer: I received a book from TBBC gifting services to review.